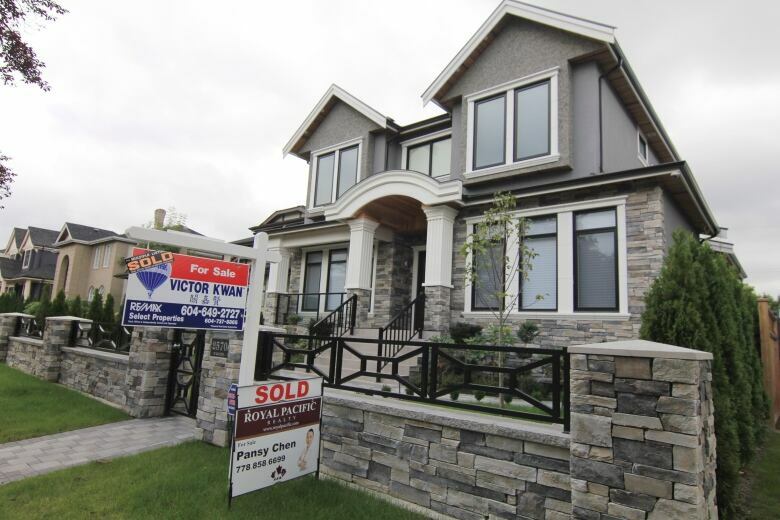 After Toronto's record year in 2015 for both the number of homes sold and the average price, the question is natural: when will it end? The answer: not in 2016. 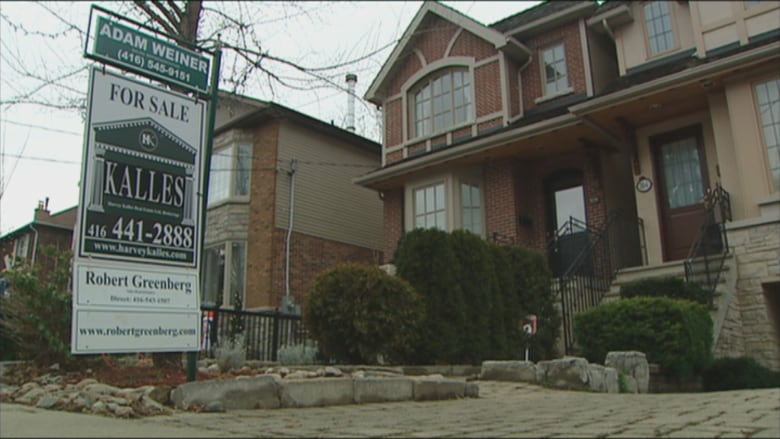 There are five main reasons why this won't be the year of Toronto's housing crash. The naysayers insist the bubble has to burst sometime, but no signs indicate it'll happen this year. 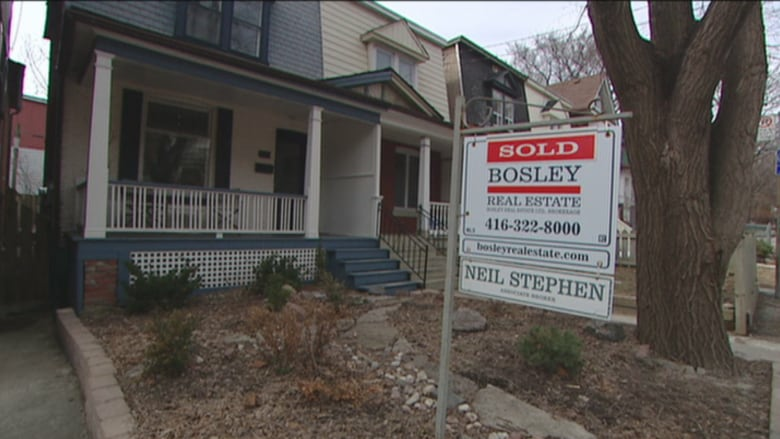 Will new mortgage rules pop bubble or prevent one?